(PROVIDENCE, R.I.) - FLICKERS: Rhode Island International Film Festival (RIIFF) is pleased to announce that it is now accepting entries for its annual Spotlight on New England Screenplay Competition from January 1 to April 30th. The Festival invites talented screenwriters from around the world to submit screenplays that focus on the spirit and character of New England. A special sidebar element of this competition includes a category that focuses exclusively on the state of Rhode Island. "What a brilliant idea! 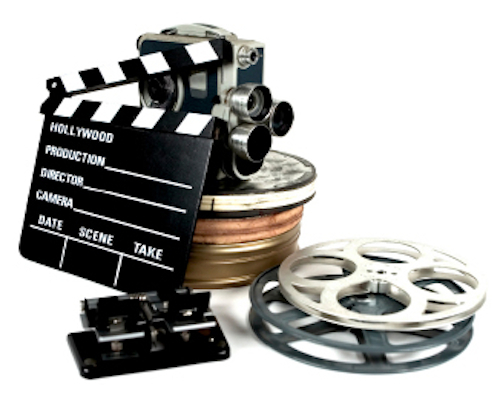 This is a fantastic way to promote our natural resources and beautiful locations within the Ocean State while bringing out the best talent from screenwriters and filmmakers around the globe," said Steven Feinberg, Executive Director of the Rhode Island Film & Television Office. Please mail submitted Scripts to RIIFF, PO Box 162, Newport, RI 02840. A filled out copy of the entry form, which can be downloaded here, must be submitted along with the script. 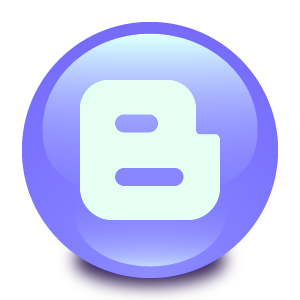 Please contact us if you wish to submit a digital script. (info@film-festival.org) which is encouraged and accepted. Entries may be: a feature film (max. 130 pages), movie of the week (max. 100 pages), or television pilot (max. 40 pages), and must be in standard industry formats. Scripts may be in any genre, present day or historic period. Adaptations of novels/books are not acceptable unless submitted by the author. Writers must also supply a log line and short synopsis. Finalist scripts will be read and judged by a panel of industry and academic professionals. The winning screenplay(s) will be placed in the hands of producers and industry professionals who have the power to take the script to full-scale production. 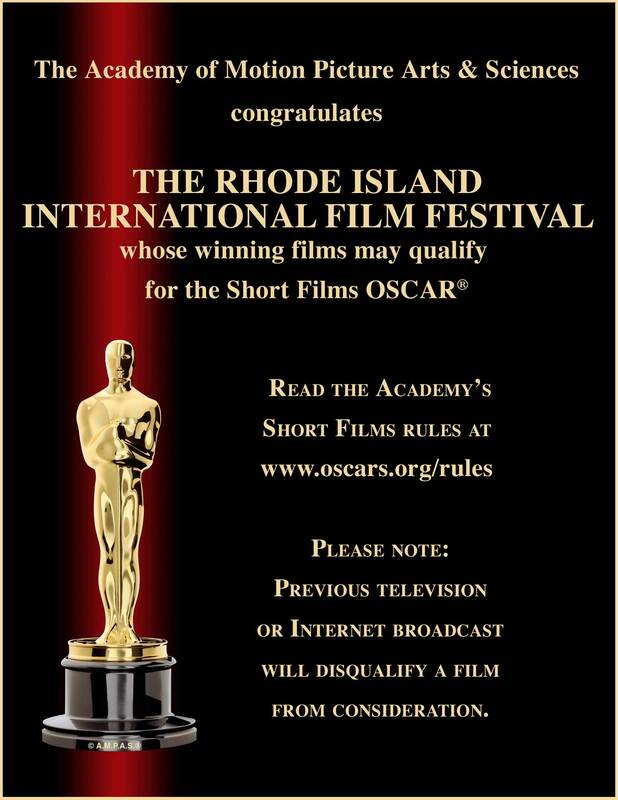 The winner will also be promoted to the film & television industry by the Rhode Island Film Office and FLICKERS, as well as receiving an All-Access Pass for the 2015 Flickers Rhode Island International Film Festival, which includes the ScriptBiz Screenwriters Workshop. The deadline for submissions is April 30, 2015. 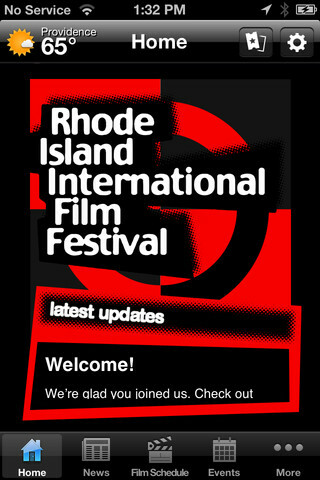 This year's winner(s) will be chosen late-May 2015 and will receive an award at the 19th Annual Flickers Rhode Island International Film Festival which takes place August 4-9th, 2015. 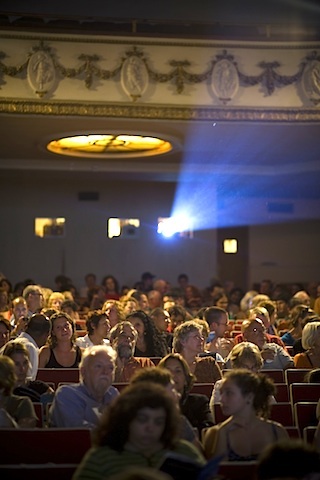 FLICKERS: Rhode Island International Film Festival (RIIFF) is pleased to announce the winners for this year’s Spotlight on New England Screenplay Competition. This was the second year for Competition that invited screenwriters from around the world to submit their original screenplays set in Rhode Island that features the state’s geography and demography as characters. This year’s winner, “Fix You Up” by Rachel Smith, tells the story of Rory, a workaholic transplant surgeon who cares more about the organs she operates on than the people they belong to. When she breaks her wrist and is out of work, she meets Grace, a spirited musician, who forces Rory to question her choices in life and love. Rachel Smith is a native Rhode Islander who was born in Providence and raised in Hope. She has a love for the Atlantic Ocean, local brew, fresh seafood, and storytelling. She wrote her first play when she was seven and went on to graduate from the Honors Program and the University of RI with a double major in creative writing and film studies. 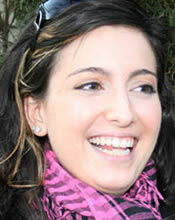 She left New England to study screenwriting at London Film School where "Fix You Up" was developed. The Grand Prize script received five free pitches to Hollywood studios and producers on VirtualPitchfest.com, a copy of Final Draft 8 screenwriting software as well an all-access RIIFF pass including the ScriptBiz Screenwriters Workshop. Two additional awards were also made in the First Place Division with a tie in the category: "Bare,” written by Mike Ryan (Providence, RI) and "Running Men" by Jeff Kimball (Fairfield, Connecticut). They have been invited to be guests of the Festival at this year’s ScriptBiz Screenwriters Workshop, August 9th during the annual FLICKERS: Rhode Island International Film Festival. NOTE THAT DIGITAL COPIES ARE ACCEPTED. PLEASE CONTACT US DIRECTLY. RIIFF forms require Acrobat Reader.